SAVE THE DATE: FEBRUARY 27, 2016 – 1:00 pm. Those of us who are on the Vintage Aircraft Association Board of Directors meet in Oshkosh three times each year. We meet in late spring, during AirVenture, and during late fall. One of our directors, Susan Dusenbury, suggested that we do a winter meeting in the southern part of the country. Having a winter gathering will allow us to better plan for AirVenture activities while we still have time to act on our ideas. Susan and I discussed this and decided to recommend Atlanta, Georgia as a good location. Easy to get to via the airlines, somewhat warm in the winter (although not guaranteed), and a built in meeting place at Candler Field Museum. This museum is located only 30 miles south of downtown Atlanta and only a 1 hour drive from the Atlanta Airport. The board was presented with the information and a decision was made to have a winter meeting at Candler Field Museum on February 27th. The American Airways Hangar completed in September, 2008 is now open to the public. It is the first museum building to be built. Candler Field Museum is a replica of the original Atlanta Airport as it existed during the late 1920’s. The original Atlanta Airport carried the name “Candler Field” until 1946. The new Candler Field is home to a number of antique and classic airplanes (including an original, flying Curtiss Jenny) in addition to being located in a very active pilot area. A large number of antiques, classics, warbirds, experimental airplanes, and general aviation aircraft are flown and based in the Atlanta area. For instance, there are over 30 private airports located within 20 miles of Peach State Aerodrome. 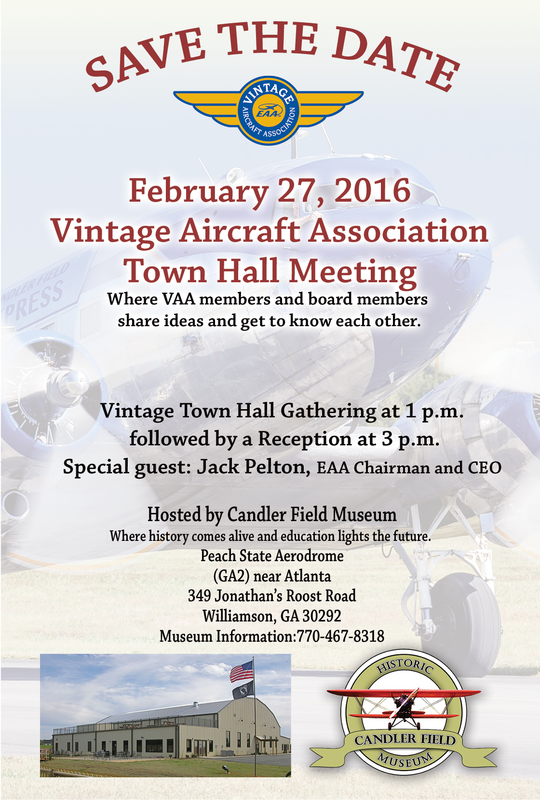 Peach State is the aerodrome where Candler Field Museum is located. There are also a large number of EAA Chapters in Georgia and surrounding states. 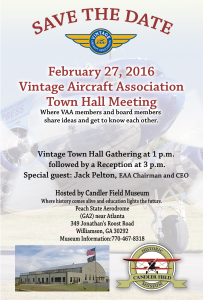 One of the primary reasons to hold a meeting in Georgia is to communicate with our Vintage and EAA members and allow them to ask us questions and to interact with us. In other words, we are coming to the membership. So, with that in mind, our next idea was to see if we could convince EAA’s CEO Jack Pelton to attend and host a “Town Hall Meeting”. We did not have to do any convincing at all as Jack was more than willing to travel to Georgia. Here are the details – we will have our VAA Board Meeting beginning at 0900 on Saturday, February 27th. That afternoon, beginning at 1 PM, Jack will begin the Town Hall Meeting. It will conclude at 3 PM followed by an informal reception. This is an ideal opportunity for all interested to catch up on all of the Vintage and EAA news including AirVenture plans. You can drive in, fly in on the airline, or fly your own private plane to the meeting. Peach State Aerodrome (GA2), is a 3,000 ft grass strip perfect for a tailwheel airplane (also good for nosewheels). The website has a section on Airport Operations that you can review prior to flying in. 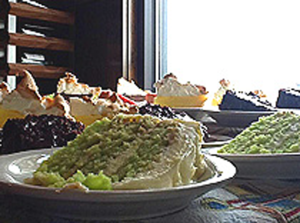 In addition to learning all of the latest news you can enjoy breakfast, lunch, or dinner at the resident restaurant appropriately named “Barnstormer’s Grill”. 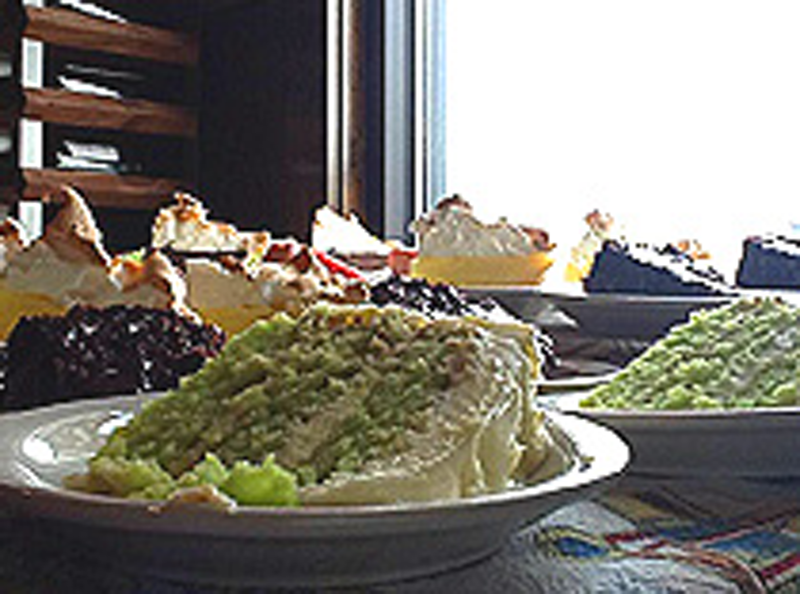 A 10% discount will be offered to all VAA and EAA members by the restaurant. You can also learn about the history of the original Atlanta Airport, see an original Curtiss Jenny (that will fly weather permitting), and simply enjoy fun and fellowship with other aviation enthusiasts. You will be able to join Vintage if you are not already a member. One more item – we will raffle off a ride in the Curtiss Jenny. If the weather is such that we can fly the Jenny you will collect that day. If not, we will schedule a time. We will also have other items that will be given away. For more information please go to www.candlerfield.com or call 770-467-8318. You can also email ronalexander@mindspring.com . We are looking forward to seeing you there!